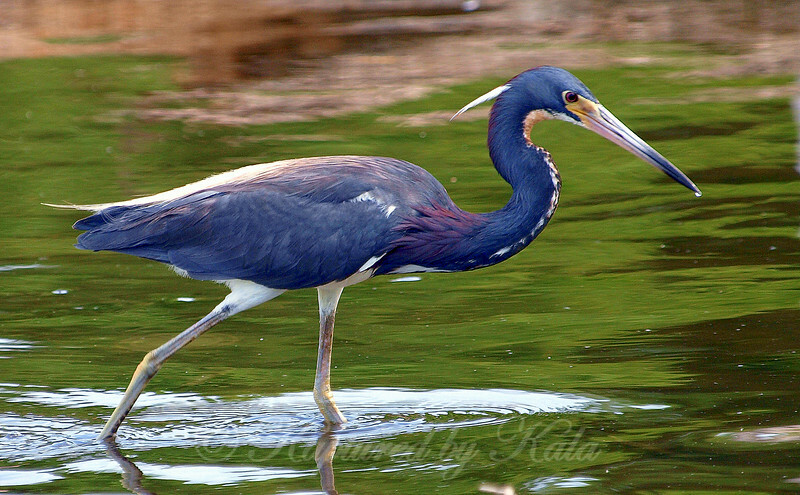 Found my first tricolored heron. Beautiful little bird and so tiny, smaller than mallards. I'd seen other people's photos but never realized how small they were. I mistook it for a little blue heron until I saw the white belly.